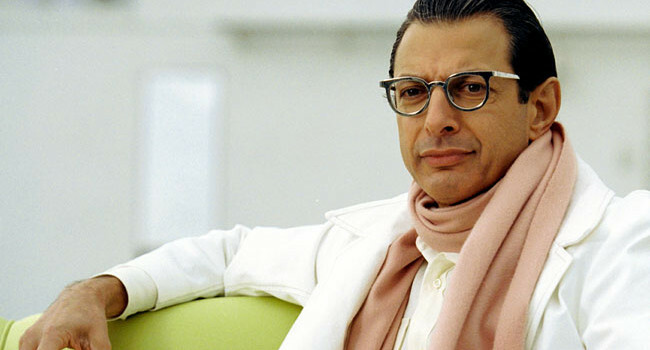 Alistair Hennessey is arch-nemesis to Steve Zissou in The Life Aquatic. True, Hennessey was once married to Zissou’s wife, but the animosity is more that he’s more handsome, rich, fashionable, and all-around successful than his counterpart. 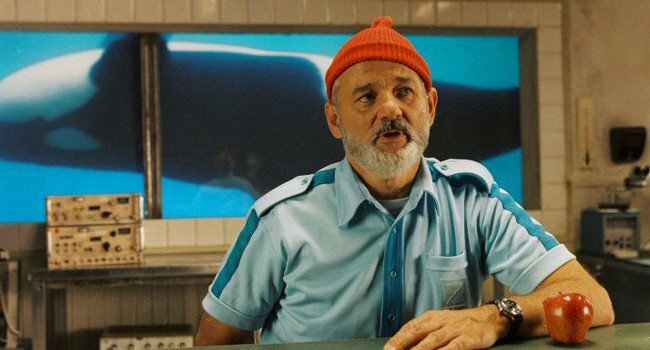 Steve Zissou, played by Bill Murray in The Life Aquatic with Steve Zissou, is an oceanographer who makes documentaries from aboard the Belafonte. He corresponds on Steve Zissou stationery and sports Steve Zissou special edition Adidas.